The Foreign Ministry estimates the agreement could result in an increase in Danish exports to Canada worth 2.2 billion kroner annually. “I’m pleased the government, with a broad backing of Parliament, can send a signal to the rest of the world that free trade is alive and well,” said the foreign minister, Anders Samuelsen. Samuelsen said the free trade deal with Canada is EU’s most ambitious free trade agreement to date, and a golden standard for future trade policy. 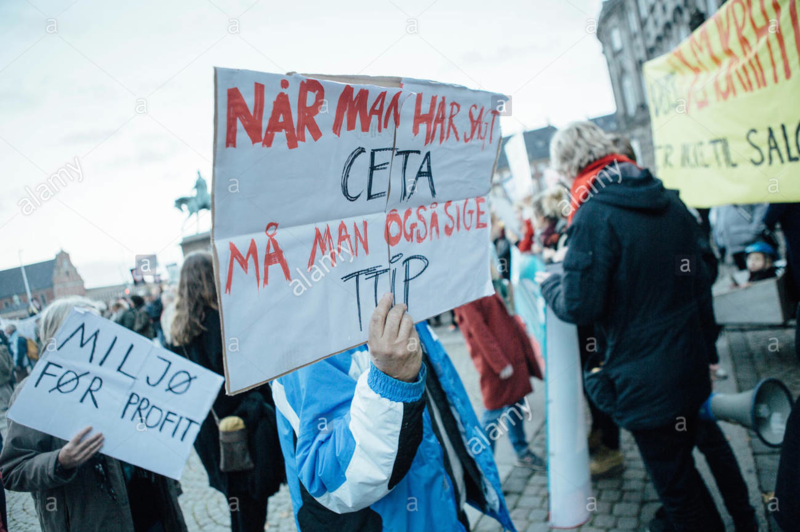 Currently, Danish companies have to fork out over 3.7 billion kroner in customs to the Canadian authorities, but the CETA agreement will cut 98 percent of that and thus improve their ability to compete on the Canadian market. Moreover, the agreement also means that Danish companies will be able to bid on public works and access will be improved for services in a number of sectors, including maritime. Danish companies and funds will also enjoy better conditions in terms of investment in Canada.